In 2006, Frontier Airlines was a “Whole Different Animal.” The airline was a low cost carrier focused on their Denver hub connecting both leisure travellers and business travellers from coast to coast. Although still based in Denver, today’s Frontier is far different from the Frontier of a decade ago. Today the airline is an “Ultra Low Cost” carrier, focused on carrying vacationers from underserved markets. 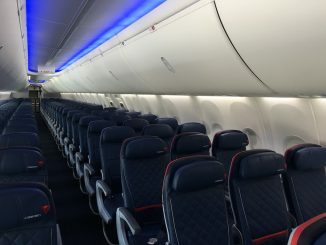 Following in Allegiant’s footsteps, the airline has established focus cities in smaller airports such as Trenton and those affected by hub closures such as Cincinnati. Back in 2006, the airline was looking to add routes from their Denver hub to smaller cities that it would be uneconomical to serve with the airline’s Airbus fleet; thus Lynx Aviation was born. The name came from Larry the Lynx and the idea that the airline would “link” smaller communities with Frontier’s Denver hub. The airline operated Bombardier Q400s to cities such as Aspen, Colorado Springs, and Billings, Montana, among others. 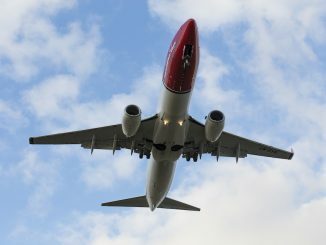 In December of 2007, the airline received its Airline Operating Certificate and began operations on December 7th, 2007. Republic Airways also operated regional service for Frontier Airlines at the time, using Embraer regional jets to mid-sized markets. However, just five months into operation parent Frontier Airlines filed Chapter 11 bankruptcy. 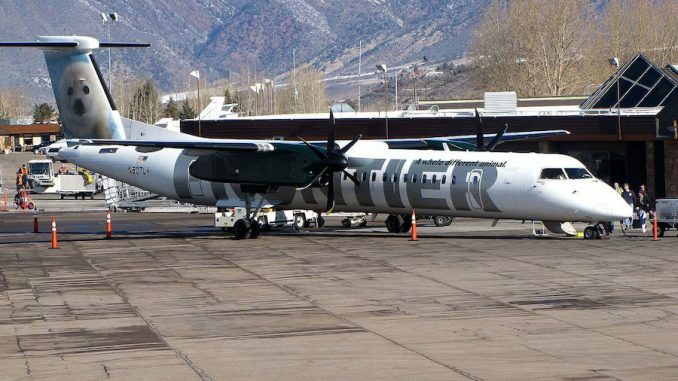 Twelve days after the bankruptcy filing, Frontier terminated their agreement with Republic Airlines, leaving Lynx as the only carrier operating regional service for Frontier. During the bankruptcy, losses for parent Frontier piled on until November of 2008 when the company announced a profit for the first time in months. The bankruptcy also hit Lynx as plans for growth were put on hold, with the options for 8 Q400s declined. On August 13th 2009, Republic Airways Holding, the holding company for Republic Airlines, purchased the assets of Frontier, including subsidiary Lynx. In February of 2010, Republic Holdings announced their intent to close down Lynx Aviation and replace service with Republic Airways Embraer jets. Originally Republic planned to gradually reduce the fleet of aircraft used by Lynx and have the company close in September of 2010. However, by January of 2011, it was announced that the remaining aircraft would remain operating for Lynx indefinitely. Finally, in May 2011, the final four aircraft in the Lynx fleet were transferred to Republic and began operating as United Express. With this, Lynx was officially merged into Republic. The end of Lynx not only ended regional operations for Frontier, which was in a process of transition anyway, but it also saw the end of Frontier service entirely to some cities. Cities like Billings, MT, Fargo, ND, and Grand Junction, CO no longer see any Frontier service. 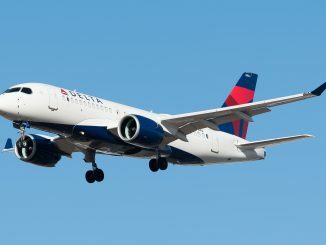 Low-cost service to some of these cities has returned with the growth of carriers like Allegiant. Lynx may be gone but it still represents a different time for Frontier, a time before the transition to an Ultra Low Cost Carrier, when service was the top priority, not price.